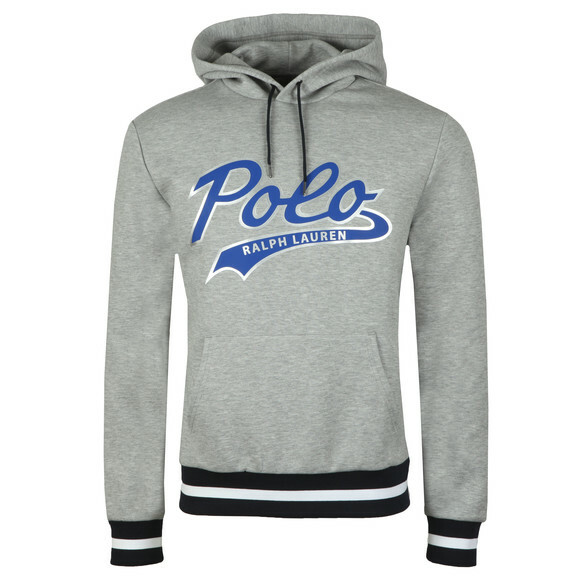 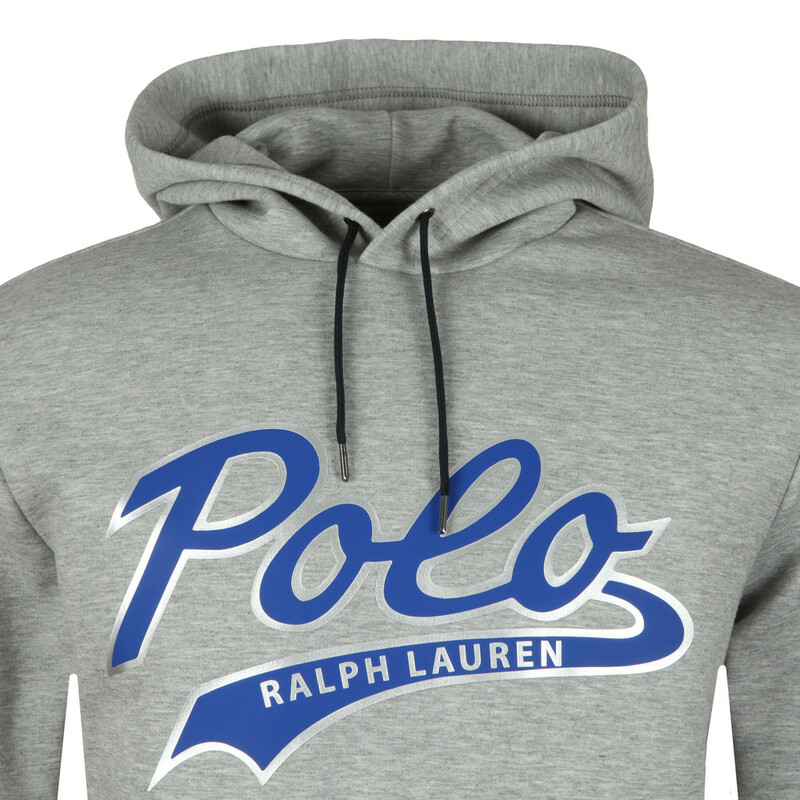 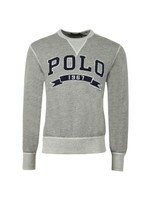 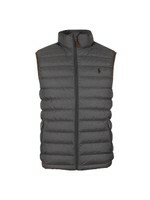 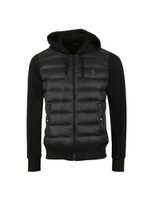 Polo Ralph Lauren Large Logo Overhead Hoody in Grey Heather. 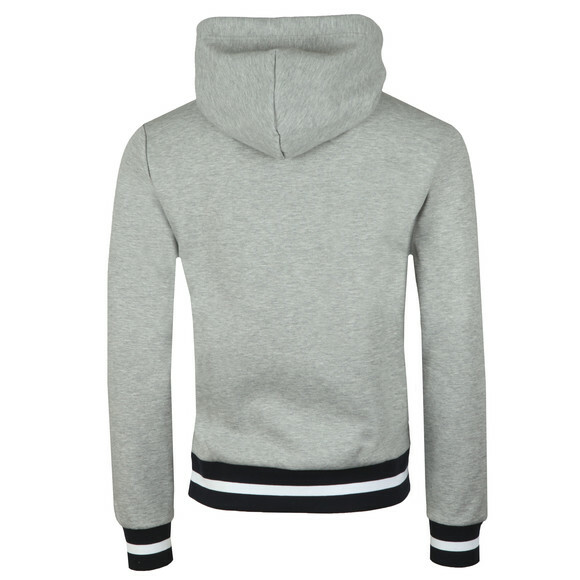 A premium overhead hoodie with contrast colour, fitted cuffs and hem. 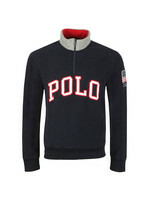 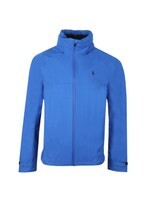 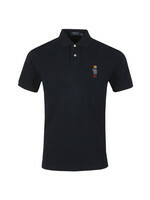 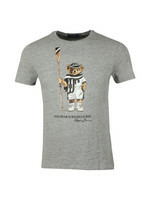 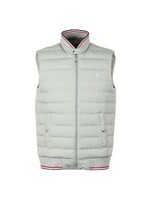 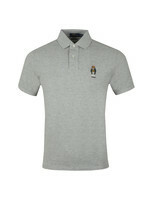 The chest has a large "Polo Ralph Lauren" print with a reflective outline.